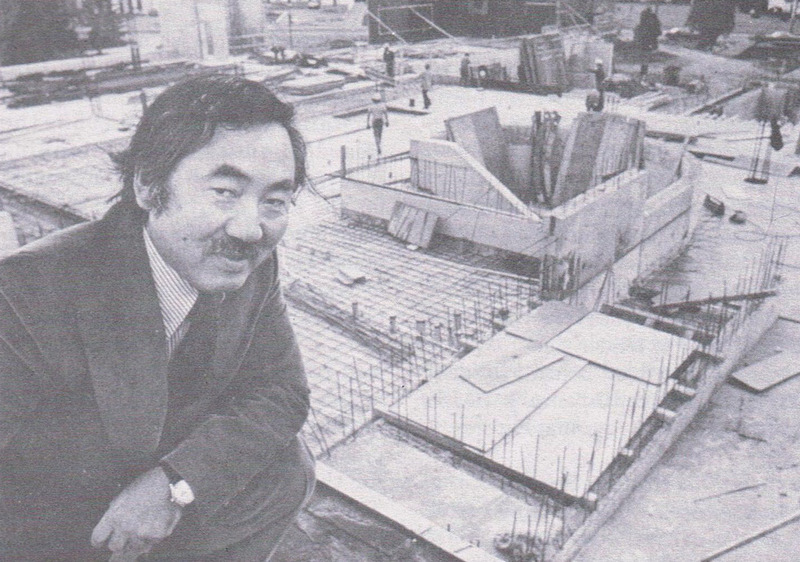 James Koyanagi was a Burlington-based architect and a founding partner of the Svedas-Koyanagi Architects firm. 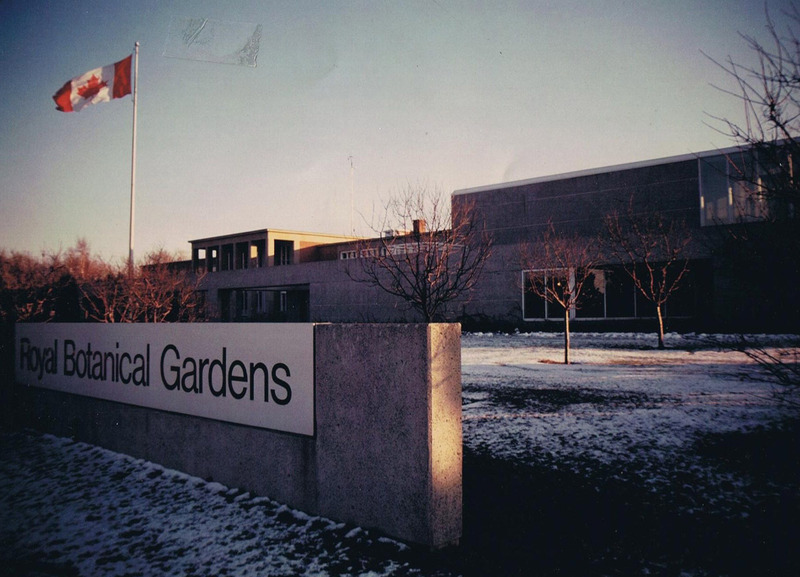 He was responsible for the design of such notable buildings as the Burlington City Hall, the Royal Botanical Gardens, and the University of Toronto Athletic Centre, among many other buildings throughout Ontario. 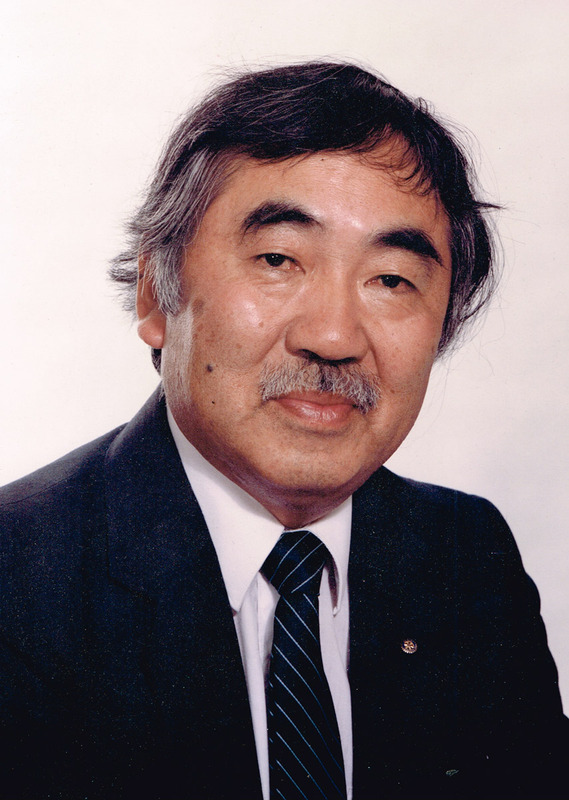 Born on Sea Island, Vancouver, Koyanagi was a graduate of the University of Toronto, School of Architecture (1952). A lifelong student of architecture, his designs were often influenced by the modernist masters, such as Frank Lloyd Wright, Mies van der Rohe or Le Corbusier. His early work took him abroad where he practiced design in Tokyo and in Guam. 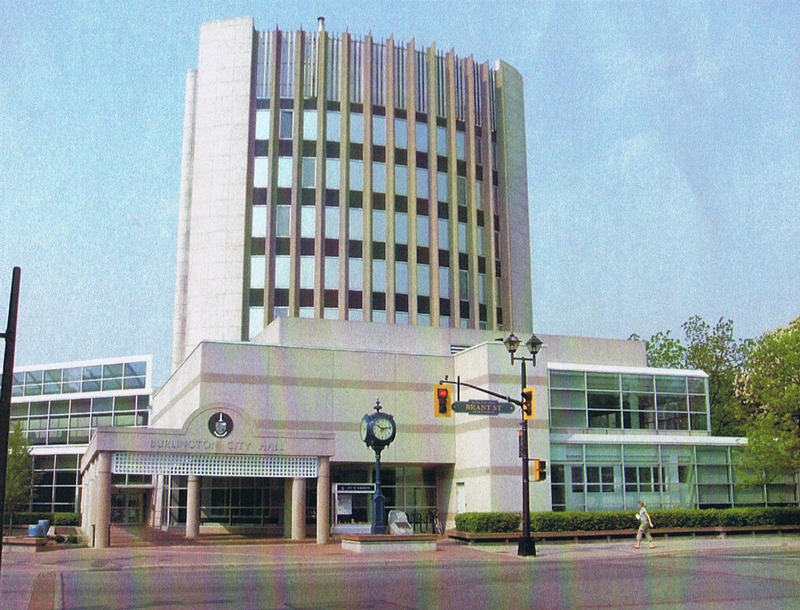 Upon his return to Canada, Koyanagi settled in Burlington, where the majority of his design work was focused. An avid global traveller, he also played a key role in the establishment of Burlington as the twin city of Itabashi, Japan.